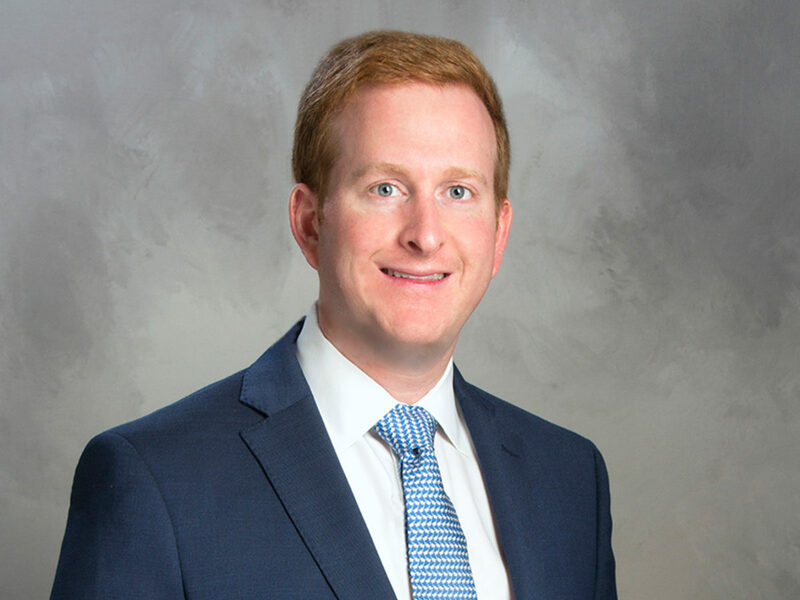 The Allen Morris Company, one of the largest diversified real estate firms in the southeast, is pleased to announce that Daniel Schwimmer has been named Director of Capital Markets, based in the firm’s Coral Gables headquarters. In his new role at The Allen Morris Company, Schwimmer will be responsible for managing the firm’s debt and equity capital relationships across the company’s entire portfolio. Previously, Schwimmer was a Vice President at Wells Fargo Securities in its Real Estate Syndicated Finance group, based in New York. At Wells Fargo, Schwimmer focused on the origination and syndication of large real estate loans with a focus on construction across the East Coast. A Miami native, Schwimmer spent the last seven years in New York before moving back to Miami. He earned both his Master of Science in Finance and Bachelor of Science in Finance from the University of Florida. “I am excited to be joining The Allen Morris Company and look forward to contributing to the future success and growth of the company,” added Schwimmer. For more information on The Allen Morris Company, please visit www.allenmorris.com.